Cloud storage has emerged as a simple and cost effective means to implement offsite data protection. The cloud offers an unlimited supply of reliable storage at a very low cost. 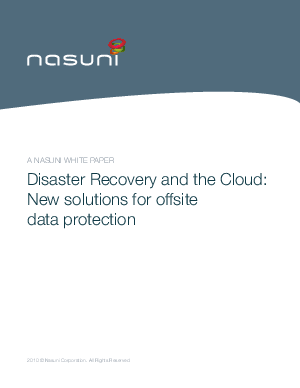 Traditionally slow access speeds prevented the real use of the cloud in disaster recovery planning. However, modern cloud storage gateways accelerate the speed of access and can provide immediate access to data stored in the cloud. Read on to learn more today!